Charming Condo in the heart of Elizabeth! Wonderful end unit with lots of natural light and great layout! 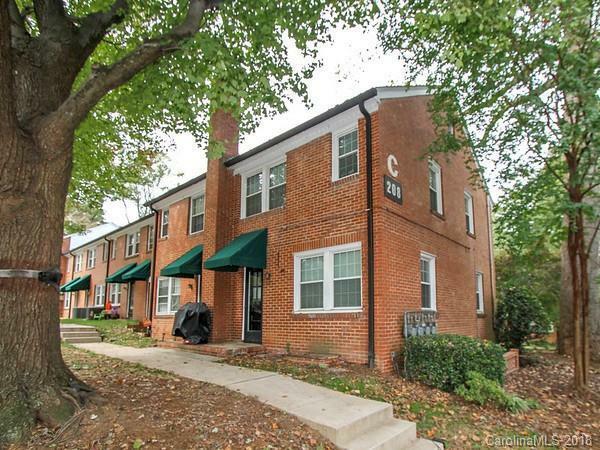 Classic brick design and original hardwood floors with modern updates throughout. Kitchen has updated cabinets, stainless appliances, subway tile backsplash and granite counters. Bathroom updated as well with custom vanity and tile. Back porch and living room overlook lovely courtyard. Amazing location is walkable to so much and just minutes from Uptown!